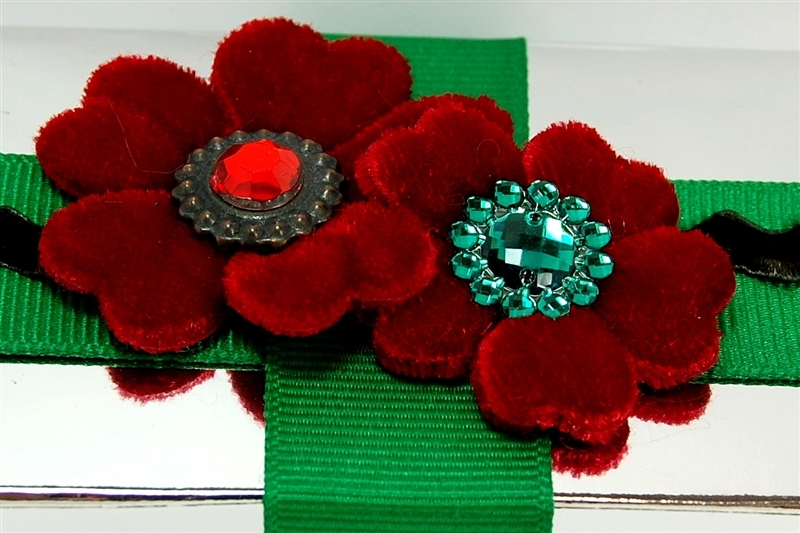 Capadia Designs: Creative Charms projects - and a secret sale! Happy (almost) Thanksgiving! I hope you are having fun getting everything ready for celebrations with family and friends. We are getting ready for the holiday and for our trip to see our son and his new wife in Spain. I am planning to have posts ready for the days we are gone and I'll try to check email every so often but I will be spending most of my time with family for the next week and a half. Today is my day to post over on the Creative Charms blog. Please click HERE to go to the blog and see the card and gift box I made. There will be more details about making these projects posted on one of days that I am away. More information about the "Black Friday" sales is rolling in. It is a bit confusing since many places are trying to get a jump on the day after Thanksgiving with earlier offers. If you are a fan of the sales, I wish you good luck in finding the things you want at great prices. I may be doing a bit of online shopping but my priority is time with the family (and I'll be on a plane on Friday). I did just get an email about a sale I couldn't resist! Lettering Delights is having a Customer Appreciation Sale. They called it a "secret sale" but also suggested passing the information along to friends. 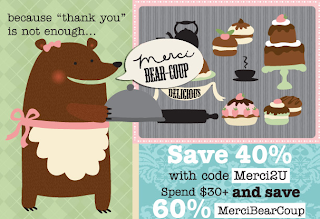 You can take 40% off any size order by using the code Merci2U and if you spend $30 or more you can use the code MerciBearcoup to save 60% on your order (so a $30 order would be only $12). If you combine this discount with some of the special bundle prices, you can get a really good deal! Click HERE to go to Lettering Delights to take advantage of this offer (I did not see the ending time for the sale but I'll add it when I find it. I use some of the Lettering Delights items in my Creative Memories StoryBook Creator 4.0 software. 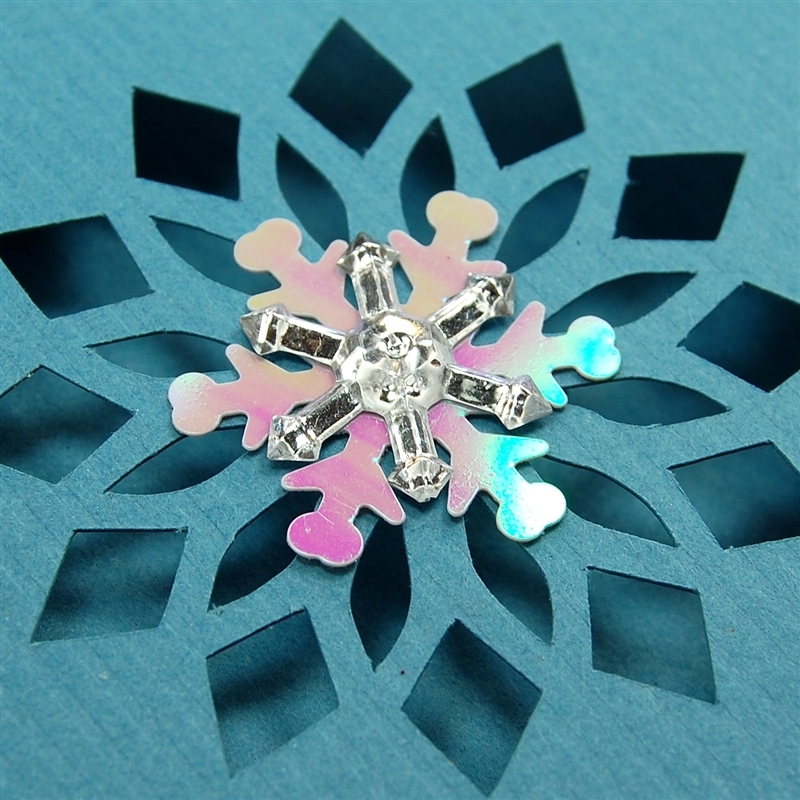 You can also use the SVG and cut-its with some electronic die cutters (but not the Cricut unless you have a pre-lawsuit version of one of the third party software programs). I cut these with my Silhouette SD (I am still thinking about the Cameo but have decided to wait a bit so I can research the best choice for my needs - I also have my eye on the Zing). I will be getting the stitches out of my hand today and doing some last minute shopping for Thanksgiving and the trip. I need a few more hours each day to get everything done - how about you?! Diane, your box is very pretty. I love the winter card also. Hope you have a Happy Thanksgiving and a wonderful time in Spain. For what it's worth, I recently purchased the Cameo and I really like it a lot. I'm amazed at the cuts you can make with this machine. 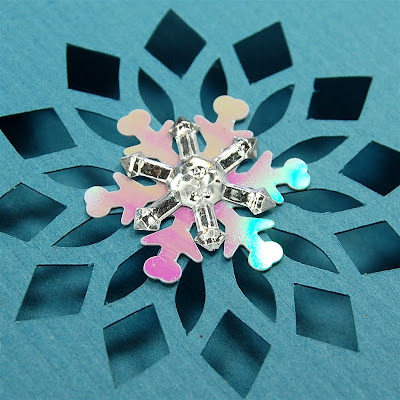 You can make very tiny, intricate cuts without your paper tearing. Well worth the cost. Have a wonderful thanksgiving and a fun and safe trip. Will be awaiting your safe return. Enjoy.